It’s amazing what can be found with a little energetic searching. It may not even be the thing you set out to seek, but that doesn’t matter if you find something more precious. At first you cursed the forking road but then grew to love it. 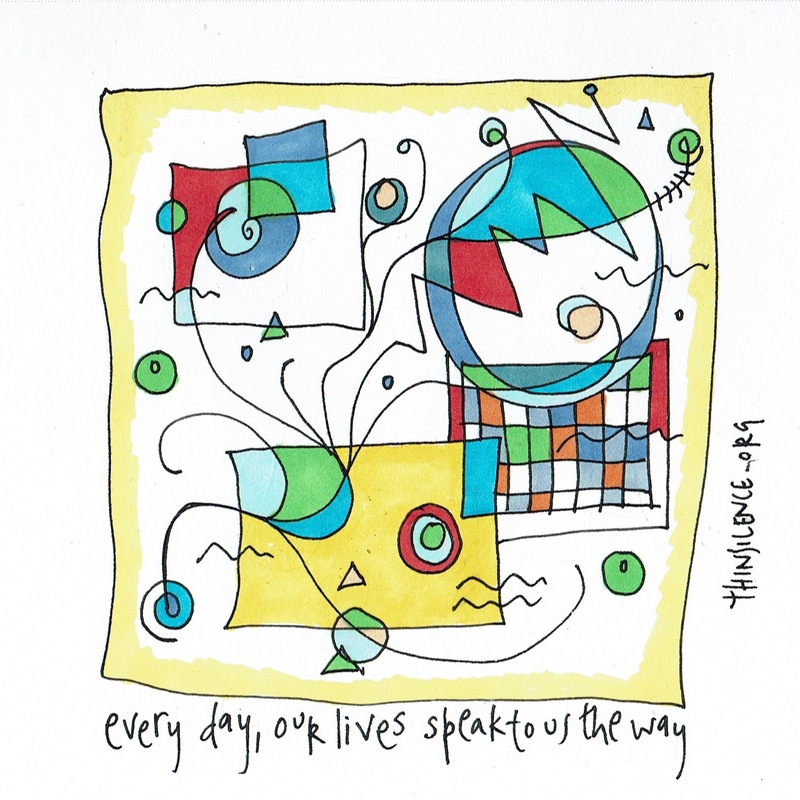 Every day our lives are speaking to us the way we must go.